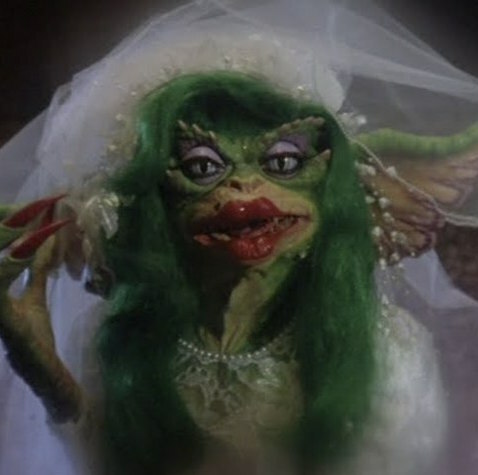 Gremlins 2 is full of surprises: an ahead of its time transgender character, a not so subtle parody of Donald Trump, and even a connection to Breaking Bad. Our chat also includes predictions of the biggest movies of 2017, including our pick for the title of Star Wars Episode VIII. In the end, we find out if Gremlins 2 stands the Test of Time.